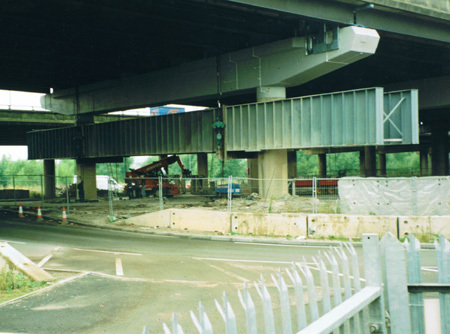 B&B has been carrying out the temporary support steelwork on the Midland Links motorway network for the last 20 years carrying out over 40no contracts to date, the last six projects as part of the current CM framework contract. 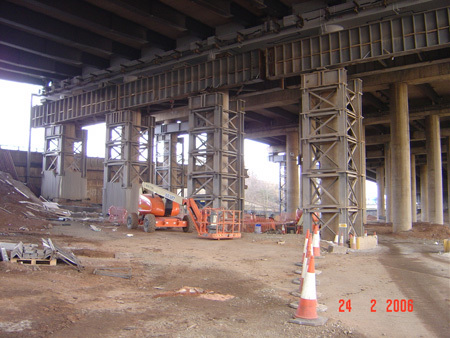 Over this period we have supplied and fabricated over 2000t of bridge support steelwork items both large and small, and handled over 6000t of free issue previously fabricated steelwork items, including the site installation, movement and dismantling of this steelwork. 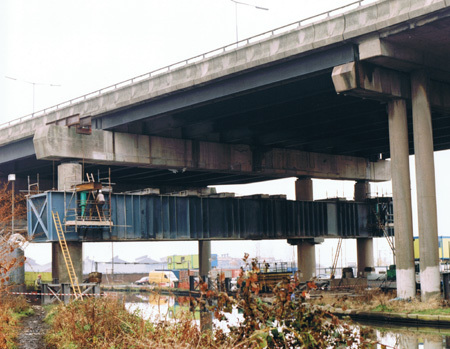 In addition to this most of the supports we have installed over recent years have been the larger, heavier and more difficult and logistically challenging supports on the network to date.